It’s always fun when you discover a wine in your collection that you kind of forgot about. 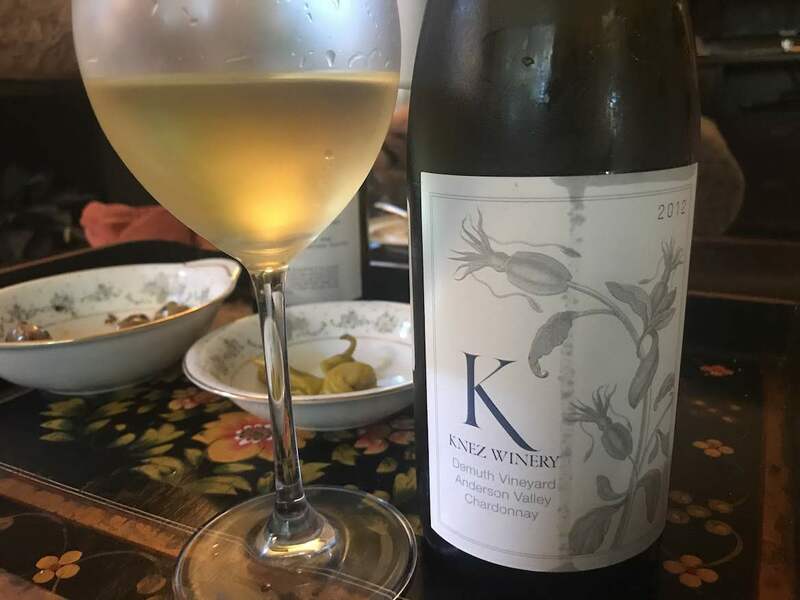 This was the case with a bottle of 2012 Knez Winery Demuth Vineyard Chardonnay. I remembered really liking it when I tried it in 2014, so much so that I bought a bottle, and squirreled it away. The fruit comes from the Demuth Vineyard, which sits at 1,400-1,700 feet in elevation, planted to eight acres of Chardonnay and seven acres of Pinot Noir. The vineyard is dry-farmed, with sustainable farming practices. Even with six years of bottle age, the Knez Demuth is vibrant and has a fresh lemon zest aroma and flavor, with a stony minerality. The wine has a rich golden hue and a luscious mouthfeel, with a hint of caramel on the finish. I love that Knez has past vintage notes on the website. 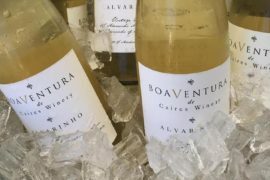 According to “A Note About 2012,” the vintage started out wet, but there was perfect fruit set in the early summer, followed by a dry and warm fruit growing season, which lasted into harvest. As the note states, they knew the 2012 vintage was going to be special, yielding complex, structured wines that would age well. The proof of that is indeed in the glass.